Enter your email address to access your free downloads! We will also send you periodic newsletters with facts, fun and freebies! Your email address stays with us. We won’t ever share it! FREEBIES FOR REALLY GOOD STUFF BLOG POST! 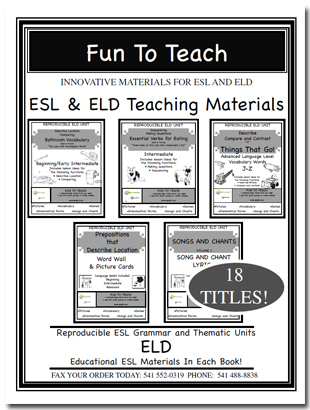 Get our ESL/ELD Product Catalog!